Try our addictively fun games for the Macintosh™. All our games are shareware: full versions; we ask you to donate to our game fund only if you think they're worth it. Apple, the Apple logo, Macintosh, iPod and iTunes are tradmarks of Apple Inc., registered in the U.S. and other countries. iPhone is a tradmark of Apple Inc. It is easy to custom design a set of napkins and placemats for your own kitchen/dining room. Browse through the selections below to see some examples of past creations from Imagic Place. It is as easy as selecting colors and a style and you can have your own custom napkins in as short a time period as one week. Of course, you can email us color swatches or even pictures of your kitchen or dining room, as well as a suggested theme, and we can email you a quote with an example of what your finished napkins would look like. Equation Time A fun and educational game for OS X. Swap tiles to match totals using addition, subtraction or multiplication. It a great way for kids and adults to spend a few minutes keeping up on their math skills while having fun. If you're tired of the violence and just need a game to pass the time, Equation Time is for you. Try it for free. If you like it, a $5 donation gives you a free upgrade to Version 2.0 when it comes out later this year. Piece It Together A new twist on the color matching game theme. Take a collection of boxes (2 or 4) and place them on the game board. When the board is full, all the areas with at least two of the same color next to each other are cleared. The game ends when no more pieces can be laid down. Addictive and fun. Play for minutes or hours. Ireland Photos This wasn't my first trip to Europe, not even to Ireland or Scotland, but it was a great time of year to be there. These photos from an August 2006 trip to the Emerald Island and the land of bagpipes and haggis display the rich history and brilliant scenery that Ireland and Scotland have to offer. You won't be disappointed by the sweeping vistas and historic castles. Come join us on our voyage of fun and excitement. Paris Photos I have been to Paris more than 20 times in my life. I never tire of the City of Lights. From the Louvre and the Eiffel Tower to Sacre Coeur and the Arc de Triomphe, these photos from my many journeys to and through Paris show you the city where love is always lurking around the next corner. Whether you've been there or just want to see what you're missing, take this wonderful trip with us. Pillows Are you looking to redecorate? Do you want to upgrade your existing living room set? Or are you just in the need for something to add to a wonderful new sofa and loveseat? No matter the occasion, Pillows are a great addition to any couch, davenport, sofa, loveseat or chair. Nothing works better to enhance your decor than custom made pillows. Imagic Place is about being creative and practical. 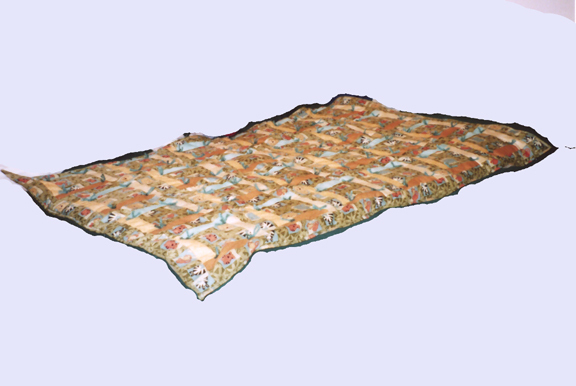 All our crafts are specially made by hand for each individual's needs. Baby Blankets Is a new addition to your family on the way? Are you planning for a Baby Shower? Is your baby's hand me down blanket looking the worse for wear? How about giving the gift that is sure to be a hit? 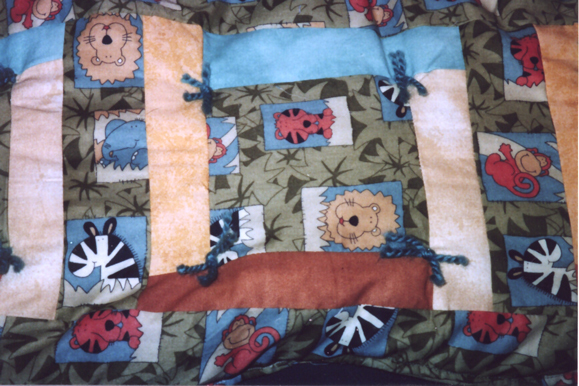 Custom made baby blankets are a fun and unique way to show your love. Whether it's specific colors, patterns or fabric, Imagic Place is ready to provide you with the Baby Blanket that makes your gift the one that lasts.